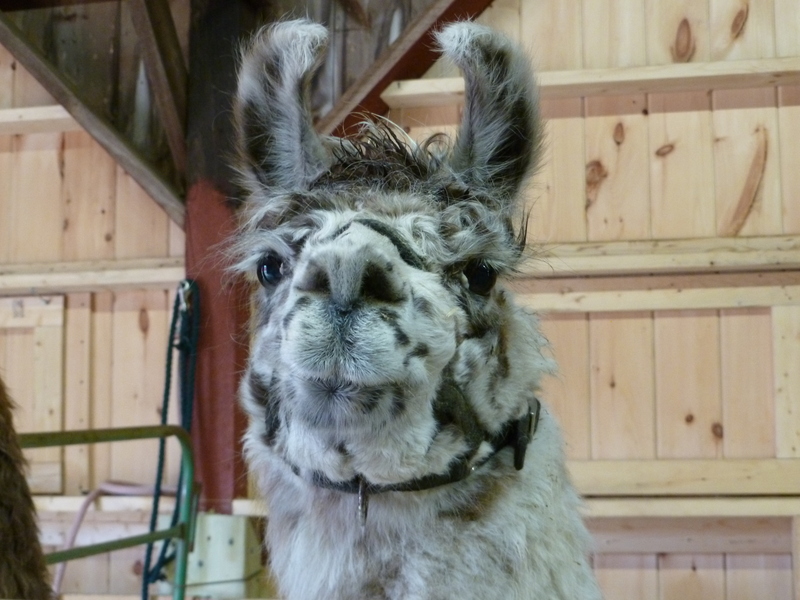 An alpaca hosts the blog this week. It seemed apropos. Hey, it’s Friday. World-ending Friday, in Mary Kate’s world (but given that that happens once a month, it’s lost its lustre). What did you read this week? Anything good? While I (Mary Kate) like the occasional meditation on cooking, this one from The Kitchn is particularly resonant — how many pots of soup have come about from using up all the things left in the bottom and back of the fridge? How many other dishes of the type one of my former roommate’s called “goulash” came from the same place? With a well-stocked pantry of beans, stocks, spices, and herbs, almost any mess of leftover veg can become dinner. Ever think you were going crazy because your doctors keep underestimating the effect food allergies and intolerances have on your body? Had a gut specialist tell you that what you eat doesn’t matter to digestive disorders? Or had people not understand that “that food will make me sick” isn’t limited to puking? This Gluten Dude post on celiac and brain effects of gluten — especially reading all the comments, too — will make you feel in good company. I’ve (Denise) been exploring the world of MOOC’s (Massive Online Open Course) lately. I just finished with Fundamentals of Immunology, Part 1, on edX.org and I’ll be starting Part 2 next week. I’m also taking Gut Check: Exploring your Microbiome on Coursera.org, which led me to hear about the American Gut Project. There’s starting to be some research potentially pointing at your gut bacteria population being involved in food allergies and MS. I’d love to do this, but I don’t have the donation fee at the moment. If anyone wants to get me a fun and weird present, this would be good to put on the list. Although paleo recipes are generally pretty good for me, in that they avoid quite a few of my allergies, they can be frustrating due to my coconut allergy. Because the paleo peeps put coconut in everything it seems. But I did find this nice post from Paleo Leap on How to Replace Everything Coconut, which is a nice thing to have. Thank you! Hope it helped!